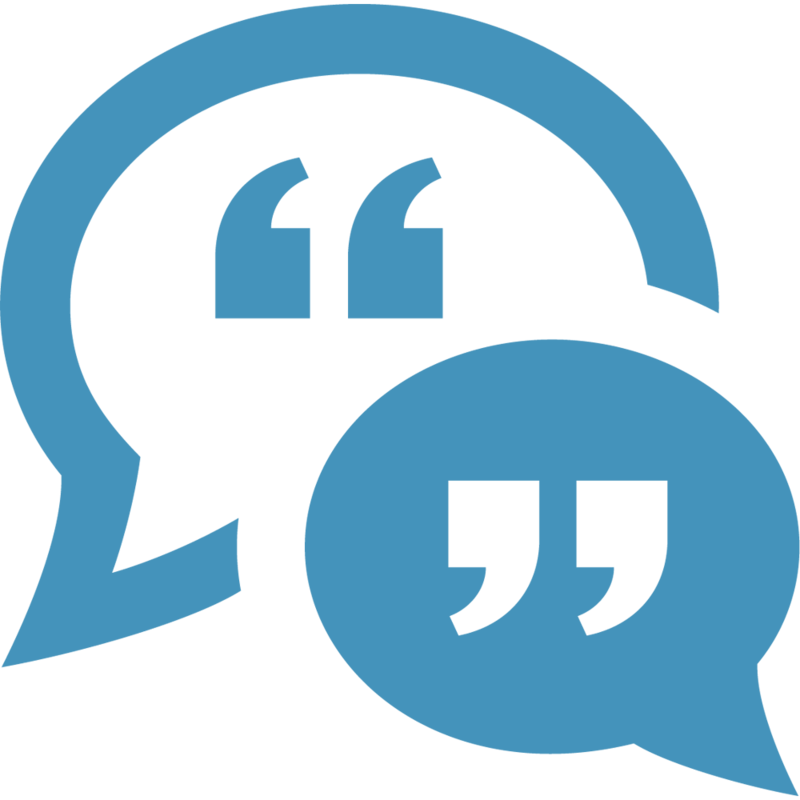 Is your company located in the Salt Lake Area and committed to continuous improvement? Are you seeking ways to accelerate your improvement journey, deliver better value to your customers, and engage your workforce? Join the new AME Salt Lake Area Consortium today and become part of a collaborative learning network of local companies who are committed to performance excellence and collaborative learning. Consortium membership is open to companies from any industry (manufacturing, healthcare, financial services, software, distribution, information technology, and more) in the Salt Lake Area with a desire to share and learn to become part of this practitioner-to-practitioner network. Leverage collective resources and knowledge and improve your approach to improvement! Interested in joining? Get an introduction to the AME Salt Lake Area Consortium and learn more about the benefits, offerings and more. Contact Ryan Mecham, AME Salt Lake Area Consortium facilitator, at rmecham@ame.org or 801-557-9105. 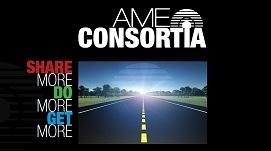 Join the AME Salt Lake Area Consortium! Check back soon for a list of upcoming events!